If you have old tree stumps on your property, they’re not as harmless as they might seem and can cause severe problems down the line. Danny!18#Tree stumps can start growing again. They can start sprouting new branches around the rim of the stump and roots. Growing roots can pose a danger to underground pipes, paving, and even foundations. The challenge with root regrowth is that a great deal of damage to infrastructure can be done before one realizes it. Let’s face it; tree stumps don’t look attractive. They also get in the way of the mowing the lawn and can be the site of vigorous weed growth. Even if a tree stump is dead, it can still get diseases that put your other plants at risk. Fungal infections, for example, spread beneath the ground to the roots of other plants. Apart from looking untidy and destroying the aesthetics of your garden, tree stumps can be dangerous. Children or animals playing in the garden could quickly run into them and trip, making injury possible. You also don’t want to run your lawnmower into a stump because it could damage the machine. Even a dead tree stump attracts insects. Insects are essential for a healthy garden, but you don’t want to draw destructive varieties such as termites and other wood-boring insects. If they spread to inside your house, your furniture and any wooden fittings such as door frames and roof trusses are in danger. The answer is to get rid of the stump before it gets rid of your house. Stump removal isn’t something the householder should try themselves. At Your Way Tree Service, we’re specialists you can trust to remove trees and stumps safely in an environmentally responsible way. We have the perfect combination of skills, experience and excavation equipment for the job. For all-around tree service, we have the necessary knowledge to ensure the safe removal of your tree stumps. 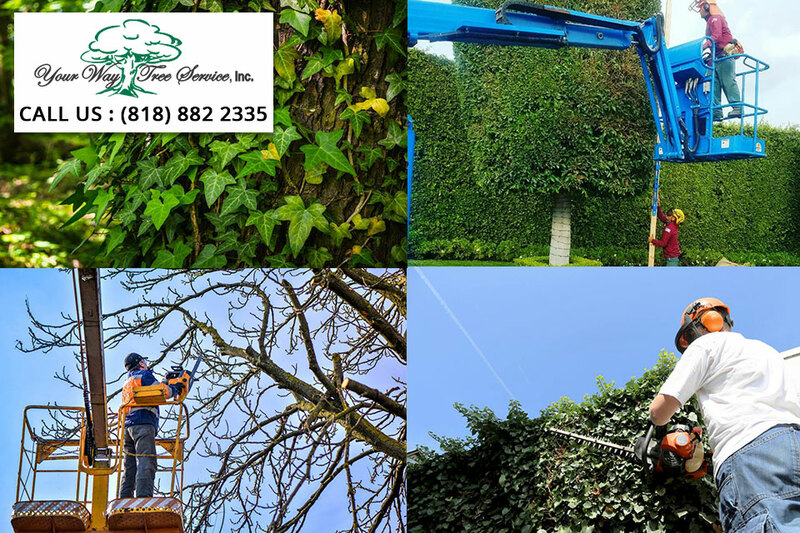 Our professional arborists have plenty of experience in handling the specialist stump grinding equipment that we use. One of the most significant problems of trying to get rid of a tree stump yourself is a lack of material. As specialists, we have all the equipment required for safe tree stump removal. Our operators exercise all caution when grinding down and removing tree stumps. Our experts can advise you about removing your tree stump. Obstructions such as electrical wires and gas lines are no problem for our arborists. They’ll give you the best advice as to what to do in your circumstances. Our excellent safety record and reputation for leaving our clients’ properties looking clean, tidy, and free of debris speaks for itself. 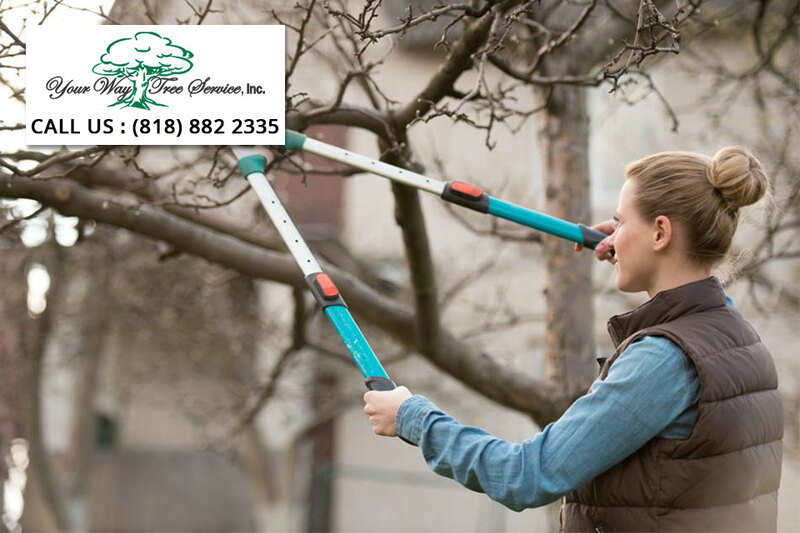 Contact Your Way Tree Service Inc. at (818) 882-2335“ for all your stump removal and tree trimming needs.